ALICE PIRILLO LIEBAN CPII-TIJUCA 1º LUGAR- E.Part. MARINA JANAN CRUZ RÍMOLA CPII-HUMAITÁ 1º LUGAR – E-Part. RODRYGO MARTINS SOARES CPII-HUMAITÁ 1º LUGAR-E-Pub. EMERSON DE SANTANA EMIDIO CPII-HUMAITÁ 2º LUGAR-E.Part. TATIANA BORGES AMADO MAILLARD CPII-HUMAITÁ 3º LUGAR-E.Part. 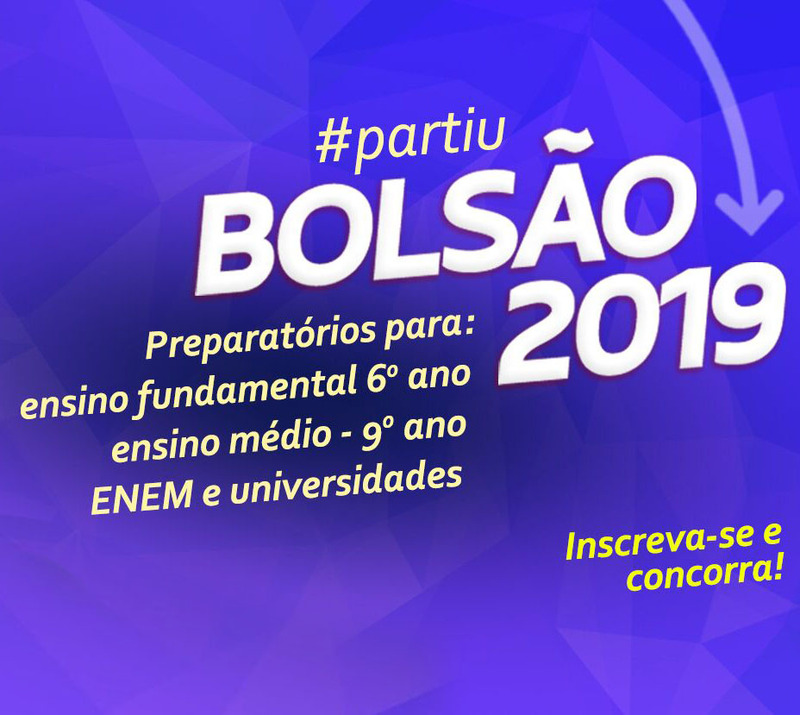 EDUARDO QUEIROGA DE SOUZA REIS CPII-HUMAITÁ 4º LUGAR-E.Part. NATASHA DO NASCIMENTO DAS NEVES CPII-HUMAITÁ 4º LUGAR E.Pub. THAMIRES MEIRELES VIANA CPII-HUMAITÁ 4º LUGAR E.Pub. 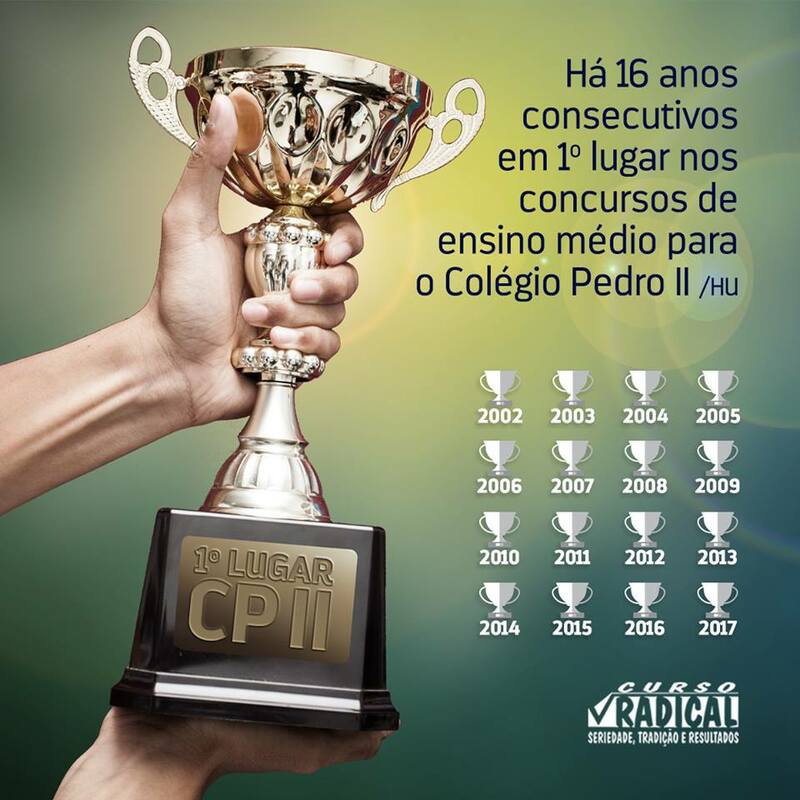 MARIA PAULA SANTANA FREY CPII-HUMAITÁ 7º LUGAR-E-Part. 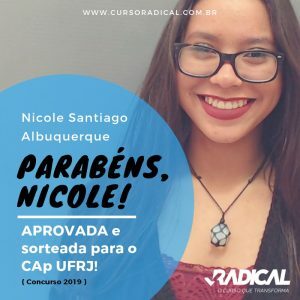 MARIA CAROLINA OLERIANO RIBEIRO CPII-HUMAITÁ 8º LUGAR-E-Part. VICTOR HUGO MENDES ZENTENO ZULETA CPII-HUMAITÁ 9º LUGAR – E.Part. DAYANE DA SILVA DIAS PIMENTA CPII-HUMAITÁ 10º LUGAR-E.Púb.